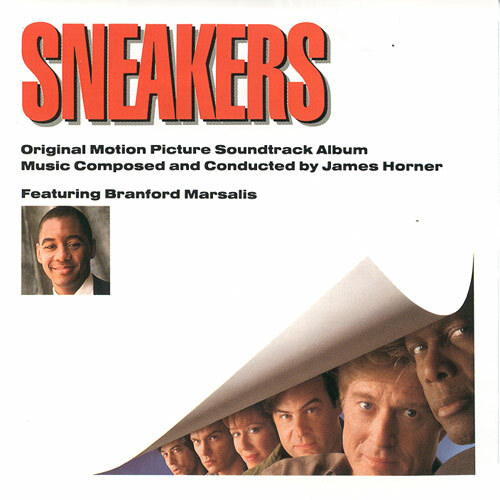 The music from SNEAKERS is part of what makes the film so great. The score was composed by the prolific, Academy Award-winning composer, James Horner. Branford Marsalis is featured throughout the various pieces on saxophone. The ever-present theme in its various versions fills the entire film with a sense of action, most notably during one of the final “chase” scenes featuring a van driven by the blind character, Whistler (David Strathairn).